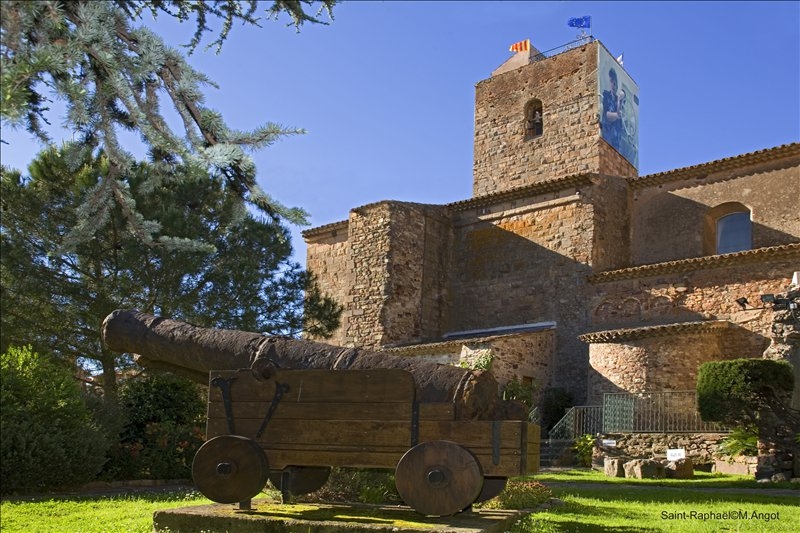 At once cultural and literary, and prised by intellectuals, and at once summer beach resort, loved by tourists, we are leaving to discover the town of Saint-Raphaël via an excursion full of eclectic activities. 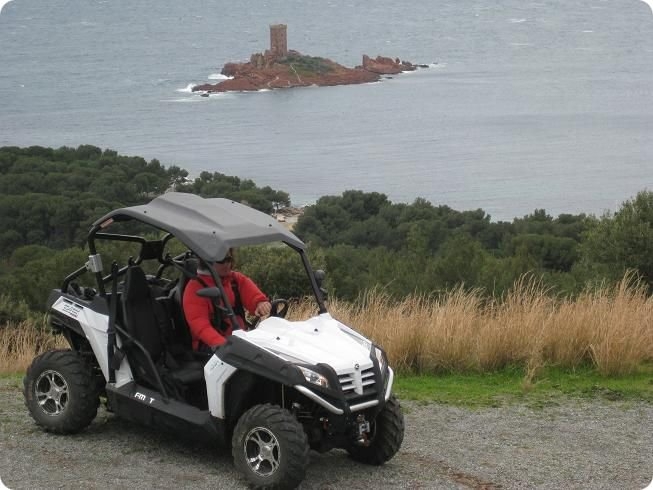 Sud Concept Quad offers quad and SSV outings (650m3 vehicles classified between quads and SSV) in the Estérel Mountains and the Bay of Agay. 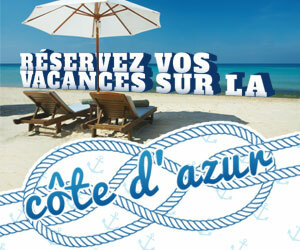 Available to everybody, these treks start from the résidence Cap Estérel, located in Agay. Between 45 mins for teenagers and 1 hour for adults, the treks start with a short introduction on how to handle the vehicles. 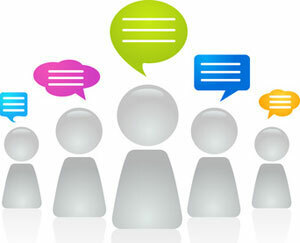 The key is to always look well ahead and not let your feet touch the ground – and then you’re off! 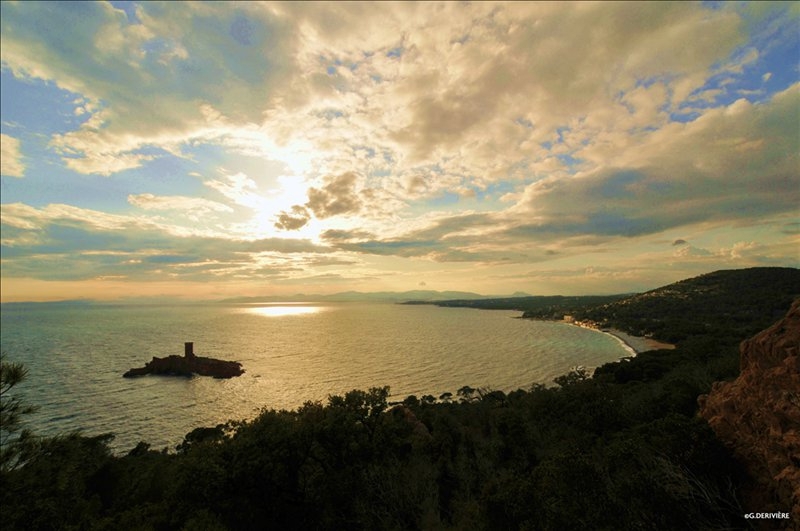 Following your guides instructions and directions, you will climb a hill to discover amazing views over the Bay of Agay and Saint-Raphaël at the bottom. 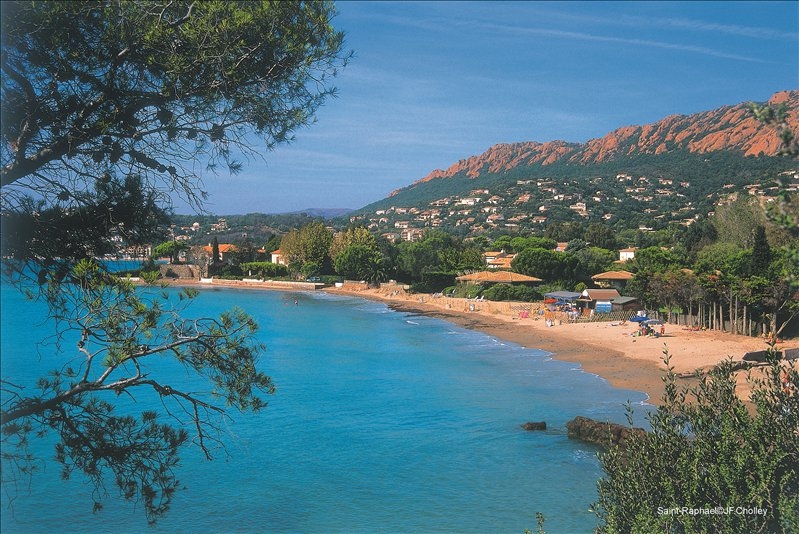 After the quad ride, we will head towards Saint-Raphaël, to wonder around its town centre. From the Promenade des Bains you can enjoy looking at many Belle Epoque buildings; next we go past the Winter Palace and enter the Church of Notre-Dame-de-la-Victoire, an impressive neo-Roman Byzantine style edifice, built in the 19th century, which boasts a painted vault similar to that of the Hagia Sophia in Constantinople. Located close by, spend some time in the charming little fishing port of Poussaï, a remote harbour facing the île d’Or. 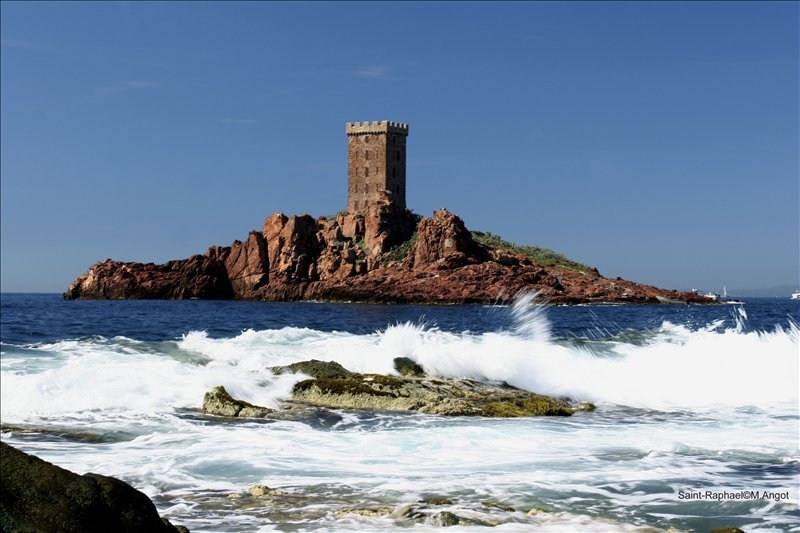 This island, famous for its Tour de Guet, a red brick watchtower, immortalised in the Tintin book, "L’île noire" by Hergé. One of this private island’s previous owners self-proclaimed himself king of the island and even minted his own money! Still privately owned, its current more discrete owners just raise a flag to signal their presence on the island. To all gourmands, do not leave Saint-Raphaël without visiting Nougat Cochet. 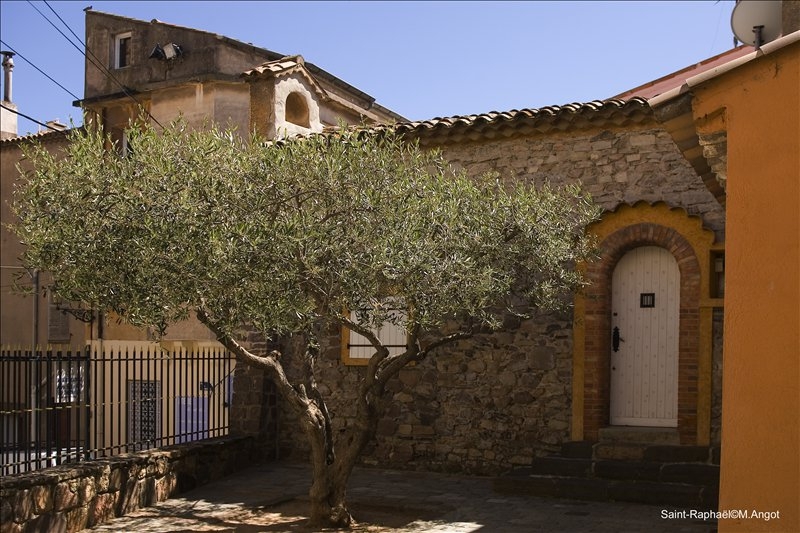 Since 1932, this artisan house has been making fabulous white almond and honey nougat using artisan production methods. The boutique in the heart of Saint-Raphaël, offers a wonderful range of flavours to discover such as almond praline and orange flavoured truffles.